Happy Friday! 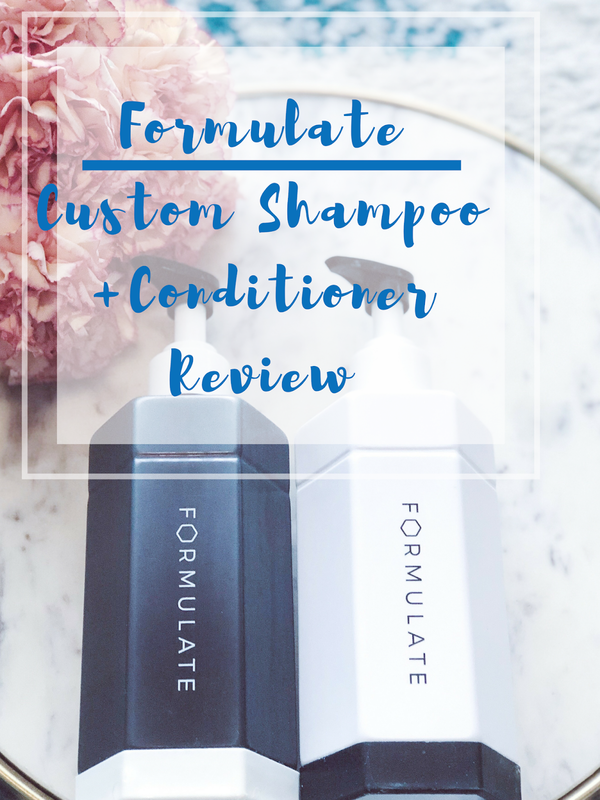 I was super excited to try out a custom shampoo/ conditioner courtesy of Formulate. Formulate is preservative, sulfate, paraben, and cruelty free shampoo brand. I had never tried a customizable shampoo and conditioner. I figured it couldn't hurt to try it out. I also love how I was able to create a custom formula for my hair. I was pleasantly surprised how much I enjoyed it and how easy the process was. The Survey process is pretty easy. 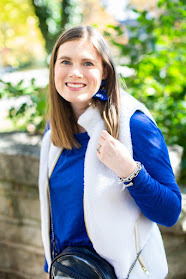 You can go on their website formulate.co and fill out a simple survey regarding your hair color, hair length, condition of hair, and what you want from a shampoo and conditioner. You can also choose the fragrance you would like. Since the products are customized it takes about 2 weeks to receive the shipment. My first impression was I love how personalized my package was once I received it. It had very sleek packaging which I love. It even had my name, a formula card, and how to use the shampoo/ conditioner most effectively for best results. I wanted to give you all a thorough review so I used the shampoo/ conditioner set for about 6 weeks. I have always had trouble with my hair. I was excited to try this and see if it could really change my hair. When I first starting using it I wasn't use to sulfate-free shampoo so it took a little bit of getting used to. I also don't wash my hair every day. I started using it and noticed the first couple washes my hair was still a little greasy even after blow drying it. The formulate team had said it would take a couple washes and that it was normal. I was surprised at first, but they were right after a couple more washes my hair started to feel cleaner and healthier. I also noticed it had a shine to it as well which is a huge plus. It also felt more hydrated than usual. 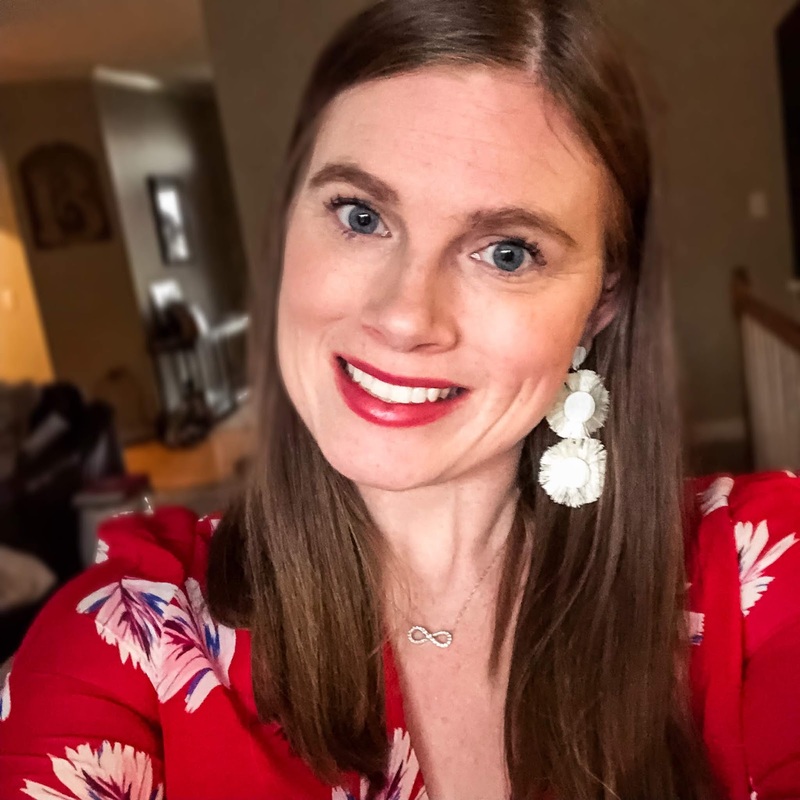 I was so excited that I found a hair care routine that can hydrate my hair while also keeping it shiny. 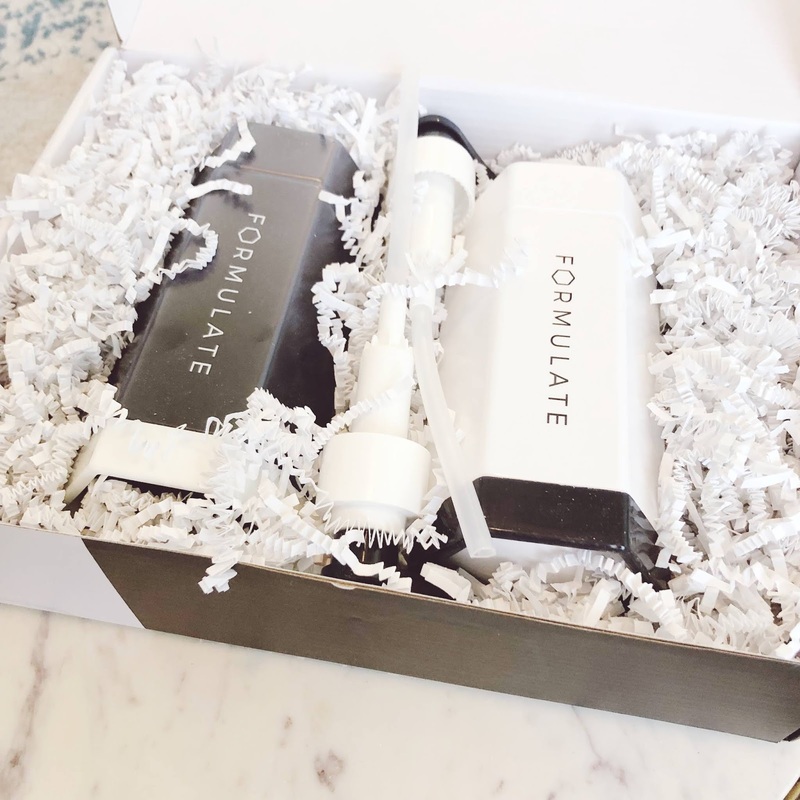 I would highly recommend to give Formulate a try if you haven't. I also have teamed up with the Formulate Team to give one lucky winner a personalized set to try them out for yourself. Enter the giveaway here! Thanks so much to Formulate for sponsoring and all opinions are my own.